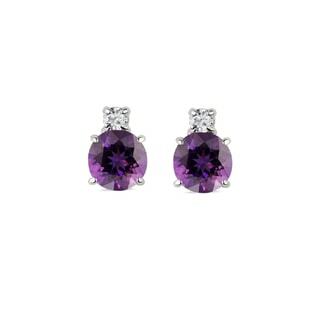 Amethyst earrings are the perfect frame for sparkling eyes and cool skin tones. 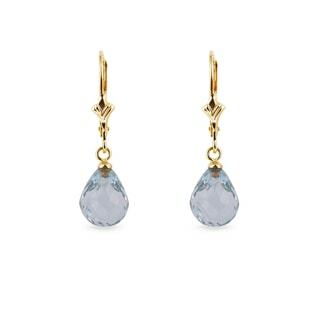 Go for classic studs or add length and elegance to a round face with stunning drop earrings. 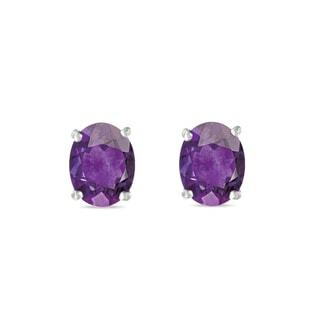 Be sure to browse our wide selection of classic purple or less-common green varieties of this February birthstone. 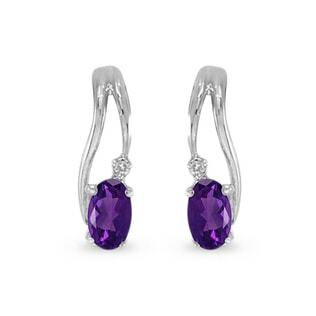 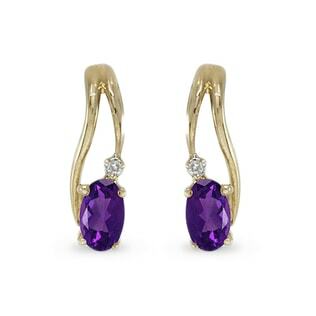 Amethysts classically symbolize wisdom and serenity, and with our stunning, high-quality earrings and other matching amethyst jewelry, it’s sure to be your wisest investment yet.